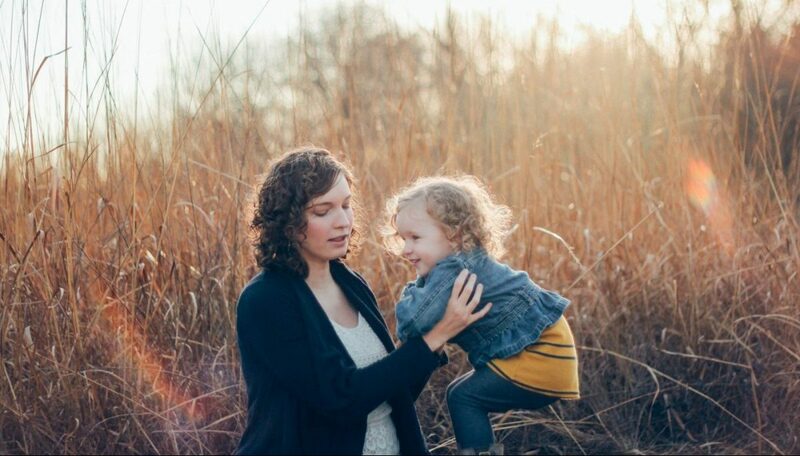 If you have a child with special needs you now how difficult transitions are. 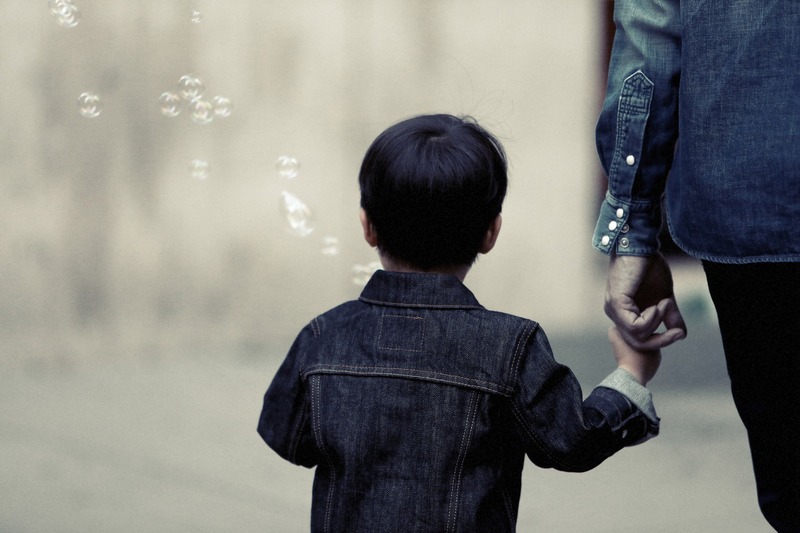 Children with special needs, especially children with autism have difficulty with moving from one activity or event to another. 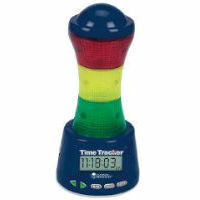 An effective solution to help with transitions has been the use of visual timers. 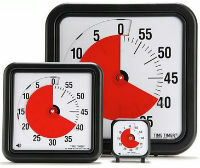 Visual timers help teach the concept of time to children with special needs. 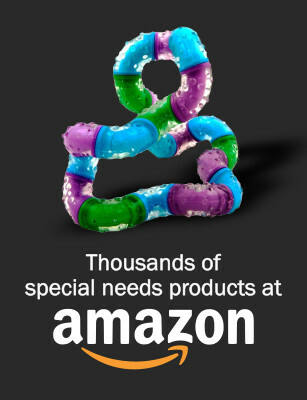 It also gives them an understanding that every activity is limited to a set amount of time. Right here. 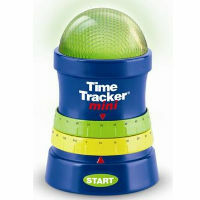 We have gathered together 20 visual timers that can help your child with special needs. 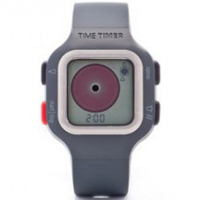 The Time Timer watch is a great product for young adults with autism or ADHD. The watch has three features: A clock, alarm and countdown timer. The Time Timer watch gives teens and young adults independence while helping them to get a better understanding of time. Features of the watch include vibrating and audible alerts, repeatable time segments and 12- or 24-hour clock options. Aside from the physical timers that you can purchase in stores there are also many timer apps available in the Apple iTunes Store and the Google Play Store. 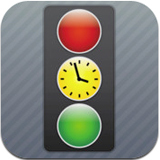 Below is a list of highly regarded timer apps for both platforms. 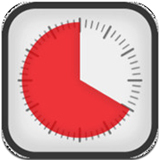 Sharing Timer focuses on reinforcing the concept of sharing and turn-taking. With sharing timer you can select an activity, choose whose turn it is and set the timer. The graphics, sounds, activities and of course the time limit can all be customized to fit your needs. With its large, clear graphics, Sharing Timer makes it easier for children with special needs to use. The Time Timer App displays time as a red disk that quietly gets smaller as time elapses. Children as young as three understand that when the red is gone, time is up! The Time Timer App has a professional look and packed feature set to help adults make every moment count. Highly recommended by experts in education, healthcare, ADHD, Autism and parenting. Time Timer has separate apps for the iPhone and iPad. Visual thinkers, especially when they are children, have difficulty conceptualizing time. The VisTimer was developed to provide a gentle implementation of time imposed limits. It utilizes an animated shrinking pie chart to depict elapsed time. 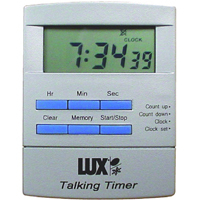 Vis Timer includes an early warning preference setting to indicate the timer is approaching completion. 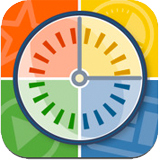 iPrompts is a special needs app that does a number of things including: picture schedules, choice prompts and more. iPrompts also has a countdown timer that displays an image of the caregiver’s choice along with a graphical countdown timer set to any duration. 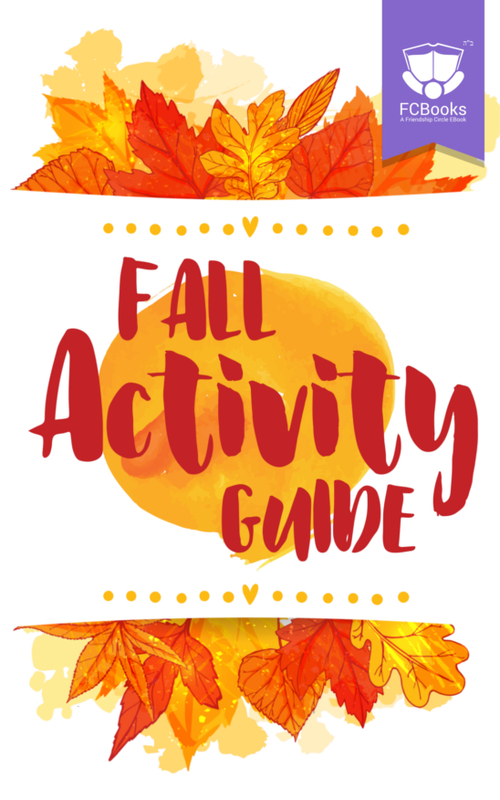 The app is useful for demonstrating how much time is left until a current activity ends, or before the next pictured activity begins. Stoplight Clock provides a distraction-free countdown with vivid colors to let your child know when they are nearly out of time. 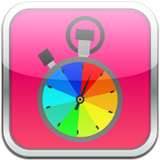 With this app you can disable the alarm and customize the length of time for each color. 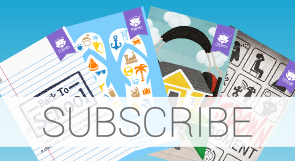 Kiddie Countdown makes it easy for your kids to see how much time they have left for a particular task. Kiddie Countdown uses clear simple graphics in green, yellow and red to let your child know how much time is left. The App also supports background alarms so even if it isn’t running in the foreground, you will still get the alarms. 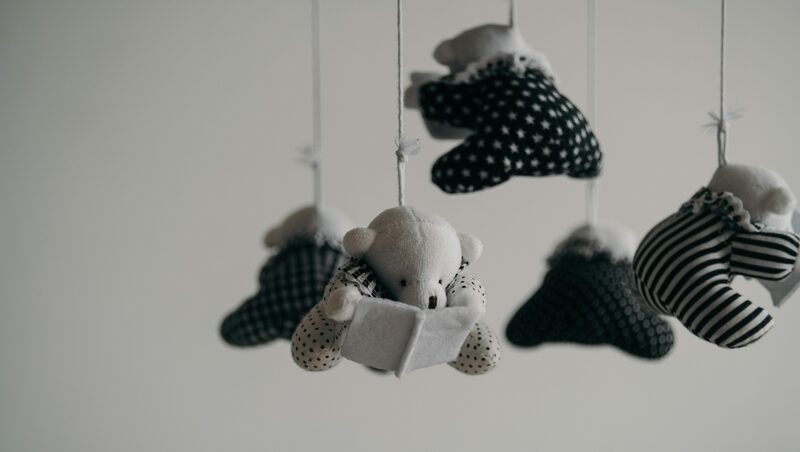 Wait Timer is a visual and audio tool to help children with waiting. 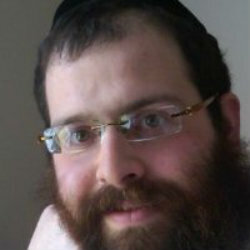 The app includes a social story about waiting, and an audio/visual tool for waiting that can be set to different times. Features include: settings to easily change the “wait” time. You can set the timer to as little as one second to gradually introduce waiting and there is no minimum or maximum times. 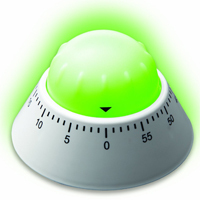 Buddy’s Timer is perfectly suited to children with autism. The app is a no-frills countdown timer that helps teach the concepts of time. You can set the timer for up to 60 minutes in increments of five. The app comes with a screen lock and a piano key chime for audio support. 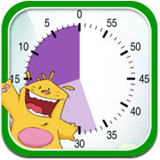 Easy Kid Timer is a fun visual timer for a parent or teacher of any child learning patience and the concept of time. 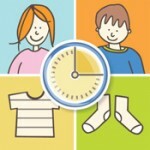 You can easily customize Kids timer with your own pictures and descriptions of tasks. 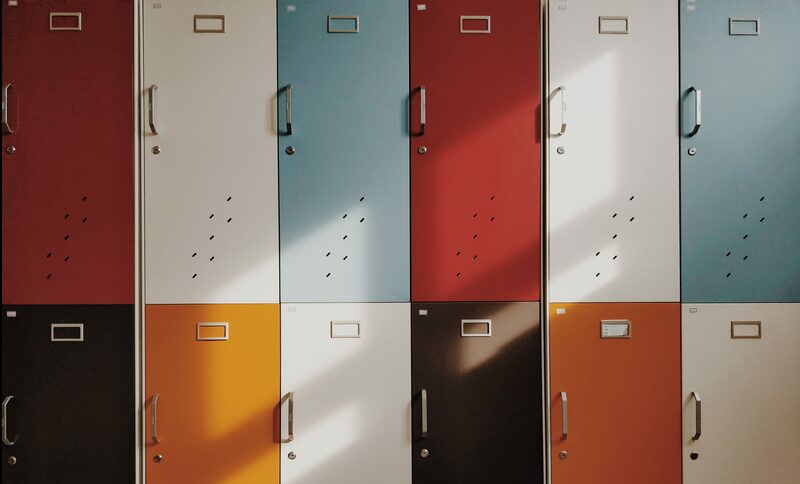 This app is aimed at kids who benefit from visual reinforcers, particularly kids who are non-verbal, have autism, or kids who just plain do better with visual feedback. The app allows you to set various timers (in seconds), the corresponding text to display and the image to display during the countdown. The Visual Auditory Timer is is an extremely simple application that is geared toward individuals along the Autism Spectrum, ADHD, or others who need visual reinforcement. 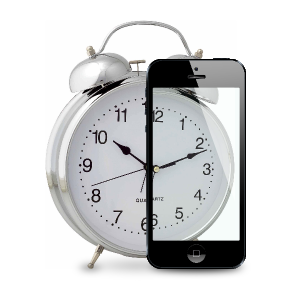 This app provides an unobtrusive timer and alarm to complete time-driven tasks. Make every moment count with this intuitive, customizable visual timer. The Time Timer is an intuitive and effective visual timer that is preferred by teachers, productivity experts and families with ADHD and Autism. This visual timer is now optimized for Android! 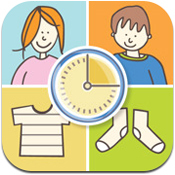 iPrompts is a special needs app that does a number of things including: picture schedules, choice prompts and more. iPrompts also has a countdown timer that displays an image of the caregiver’s choice along with a graphical countdown timer set to any duration. visTimer is a small application that is designed for people with Autism, ADHD, or others who benefit from visual reinforcement. The timer can be set to durations of 1 to 60 minutes. It can also operate in clockwise or counter-clockwise modes. The sound & textual prompts can be enabled/disabled and the textual prompts edited. Did we miss any? Tell us in the comments below.